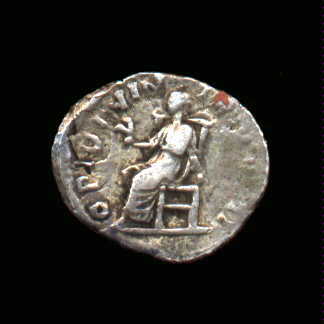 Born Publius Helvius Pertinax in Alba Pompeia on 1 August 126 AD. 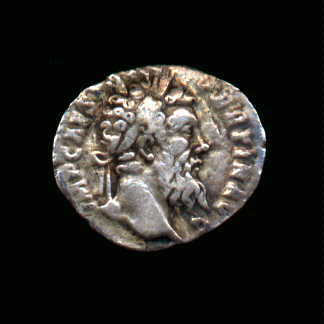 He rose to the Consulship under Aurelius following his Danubian camp aigns. On 1 January 193 AD he succeeded Commodus who had been strangled the night before in his apartments. Pertinax's reforms made h im unpopular and his reign of 87 days ended on 28 March 193 AD when he, in turn, was murdered by the Praetorian Guard.